Let’s take a look at some helpful tips required to design an effective landing page. People who reach your landing page are the ones that are probably interested in buying your products. The first thing they will look into is your web content. Make sure you craft razor-sharp content providing accurate information on your products and services. Another important thing you need to follow is to build users’ trust. If you are certified or awarded for your services, then highlighting them in your web pages would mean a lot in building users’ trust. And if you’ve earned any good testimonial from your clients, just put them up! It’s very important that the images, videos and all the decorative stuff in your web pages comply well with the content. See to that you emphasize the key points by using appropriate bullets and font styles. 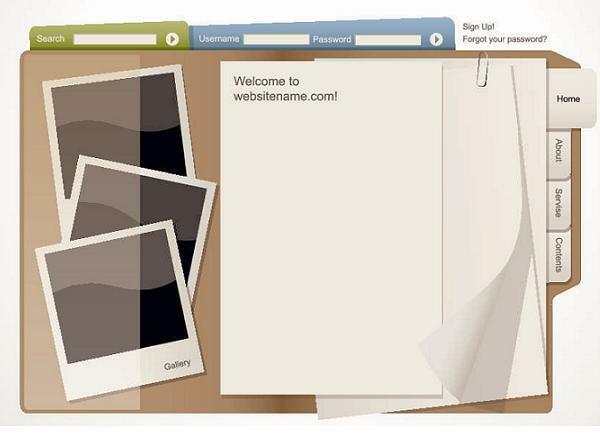 Embellishing your web pages with attractive images and themes is important, but ensure that you don’t overload them. Too much of it will only make your web pages look cluttered and overstuffed. A single attractive brand logo makes more sense than an array of different logos or images all trying to convey the same information. It’s important that you keep yourself updated of readers’ interest in your website and how efficiently you can improve your services. Use popular tools such as Google Analytics to get the essential statistics on what’s performing well in your website. Try tweaking the headlines, sub headings, and various other important elements in the content with snazzy fonts. As landing pages are easy to design and manage, it shouldn’t take much time to tweak them up. You’ve earned the interest of so many visitors with rewarding SEO efforts and attractive offerings. So, what’s next? Of course, more traffic! Integrate your web pages with popular social bookmarking widgets such as Facebook, Twitter, and StumbleUpon. By doing so, you are giving interested users the extra leverage to like and share your links with friends in the social media space. This transforms into more traffic. Plain as day, more traffic means more new visitors and more visitors means more sales, and eventually more revenue. These days, as most users prefer mobile internet access, make sure you optimize your landing pages to the mobile platforms for an improved speed and easy accessibility options. There you have it! These are some essential tips you may keep in mind to design an effective landing page. Having an effective landing page is probably the best way to convert prospects into customers. In short, it’s the “sales funnel” that’s going to take visitors to the next step: “Contact US”, “Sign Up”, “Download”, “Subscribe”, and “Buy Now”. Testing the landing page is highly important for it allows you to see if all the elements are working or not. These elements (design, content, etc.) need not be earth-shaking or have a potential to go viral http://www.graphicfetish.com/increase-your-income-with-a-landing-page-that-never-goes-viral/ . They just have to effectively engage your visitors.